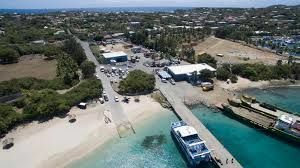 ROAD TOWN, Tortola, VI - A magnitude 3.2 earthquake struck the Virgin Islands (VI) on Sunday evening, August 19, 2018 at 10:25 PM, centered just 17 miles north of Virgin Gorda. 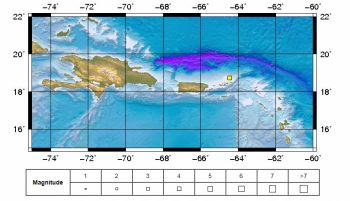 The Puerto Rico Seismic Network recorded the earthquake measuring a magnitude of 3.21, said to be with an intensity of ‘2’ occurring in the vicinity of the VI. Intensity ‘2’ on the Modified Mercalli Intensity Scale, means such earthquakes are generally felt by a few people at rest, especially on upper floors of buildings. 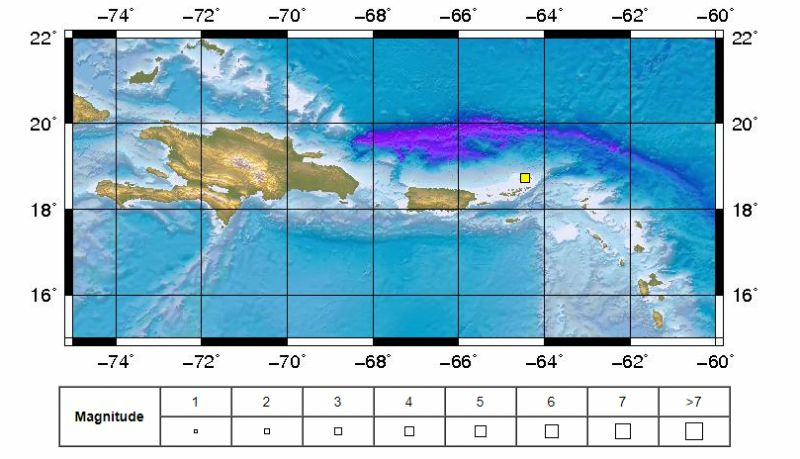 The epicenter was located at latitude 18.73, longitude 63.44 or approximately 17 miles North of Virgin Gorda, at a depth of 16.77 miles. No tsunami watches, advisories or warnings were issued for the VI from this event. 17 miles north of VG is like 5 miles north of Anegada. chowing down on a bowl of chili while lighting a cigar. Scratch the name calling already. When you shoe hatred and disdain for your own natives here, and kiss up to the English and American pigs, then u get what you deserve.